Please Note: Prices are subject to change and are not guaranteed until your $250 deposit ($500 Deposit for Single Occupancy) has been received and you have spoken with our travel agent. Be sure to write in the “Optional Note” section that this is for your Cruise Deposit. Be sure to note that this is for your Cruise Deposit. 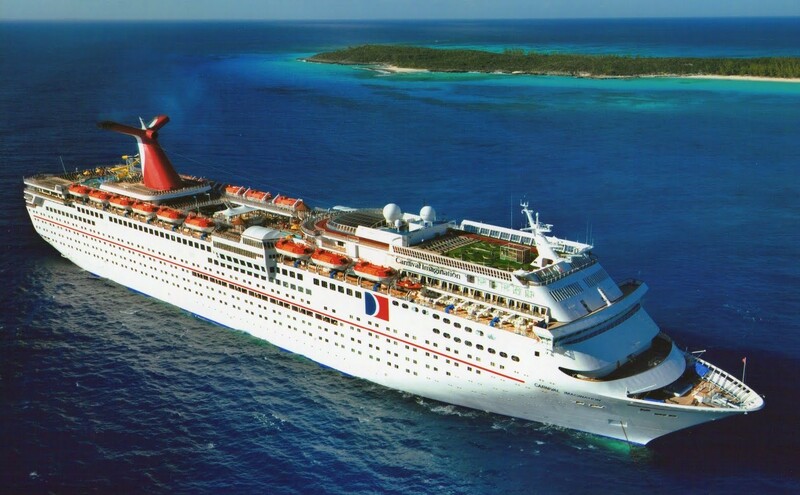 If you haven’t yet filled out our contact form, please do so on our Cruise Registration Page. Thank you for your support.